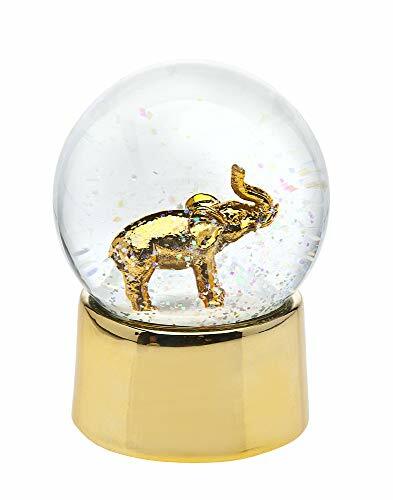 Surprise your dearest friends and family with this unique snow globe. It adds playful and timeless beauty to you your home and holiday décor. Exquisite collectible makes an ideal charming keepsake or holiday gift for family and friends. Beautifully designed and elegantly detailed! Great Gift Idea for Christmas, best friend birthday, Mother’s Day, Valentines, baby shower, family collage, Father’s Day.